We usually think that we are completely different from the ancient people. Weird traditions, unknown languages and so on. But archeology shows that we have been wrong all this time. Here's a list of interesting facts about the lives of the ancient Egyptians. You may learn something new after seeing this. 1. 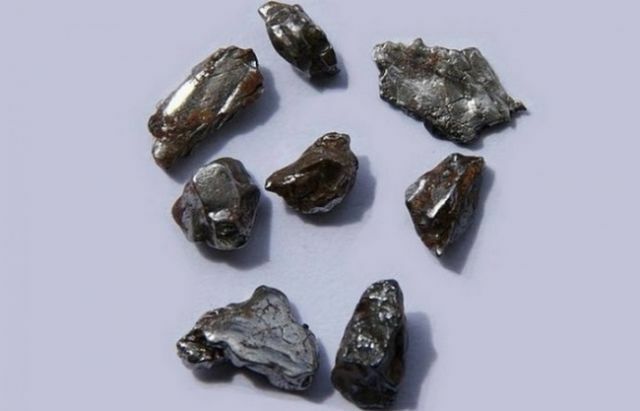 They extract iron from meteorites. Archaeologists have discovered metal grains in an ancient tomb. This grain is unique because the Egyptians began to melt iron only 2,000 years later. So how do they get the metal granules? The answer is hidden in a hieroglyph which means iron and can be translated as "metal from the sky". The metal grains may be made of meteorite material. 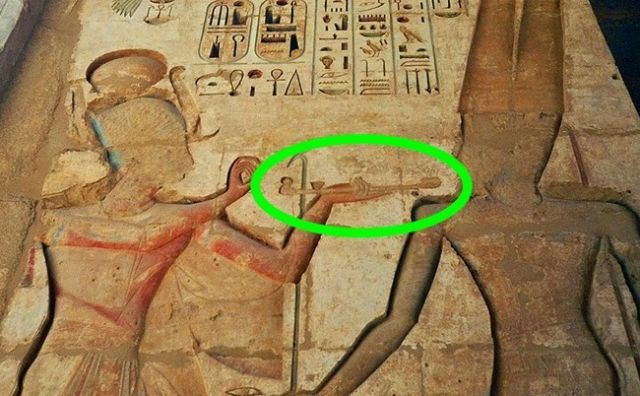 There is some evidence that the Egyptians have been producing toothpaste since the year 5000 BC. They were then producing powders consisting of various ingredients in them (burnt egg shells mixed with pumice stone). But right now we do not know the right way to use such pastes. We can only guess how to use it. 3. They use antibiotics in the treatment. Although antibiotics were formally discovered only in the 20th century, doctors in ancient Egypt had used moldy moldy bread to heal fester wounds. And such treatment has worked well. 4. They form the first policemen in the world. The world's first police force was formed during the period of the Middle Kingdom (2050-1800 BC). This police union consists of the most loyal soldiers and mercenaries. Egyptian police are accompanied by dogs and monkeys. The police officer is in charge of protecting the city's temples and squares, top-class representatives and caravans from criminals. They are more or less the same as modern police (only they are accompanied by a monkey). 5. They are the first to produce beer. 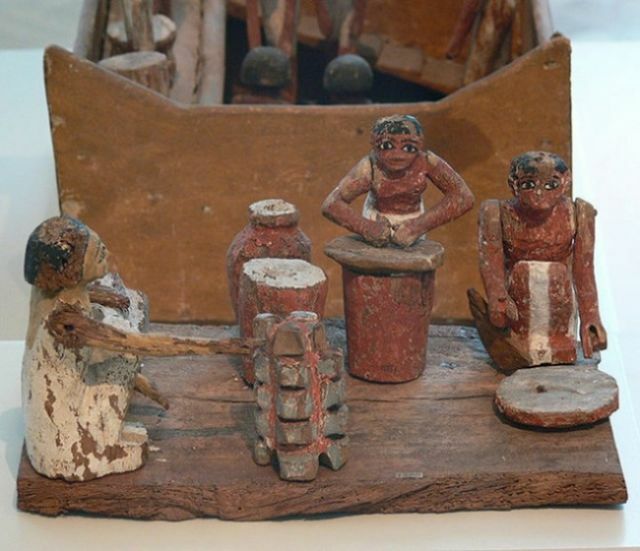 Most of us know that the workers who built the pyramid were paid 4-5 liters of beer a day. So we can conclude that brewing at that time has been at an excellent level. The Egyptians were one of the first to produce this drink in the world. 6. 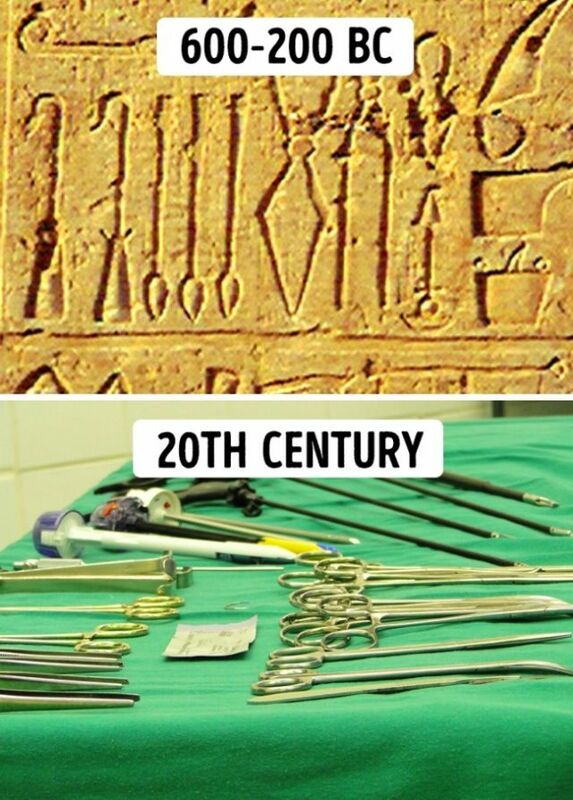 Surgeons at the time had performed a variety of very difficult operations. 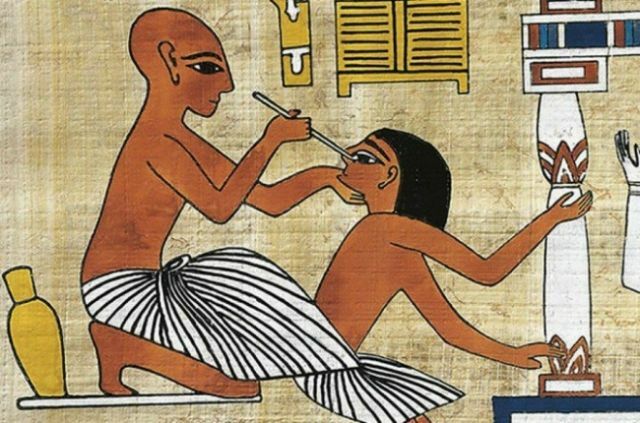 The ancient Egyptians had an accurate and unique knowledge of medical treatment that was no less compared to modern medical practice. Scientists who have examined mummies find traces of some challenging operations such as heart bypass surgery, organ transplants, and even plastic surgery. Unfortunately, their knowledge has been lost, and we will surely be amazed at what the ancient doctors could do with today's technology. 7. They use the door lock. Door locks were first made in Egypt and China, probably because such devices were needed in those days. The more people who live nearby, the more reasons people find to lock their doors. 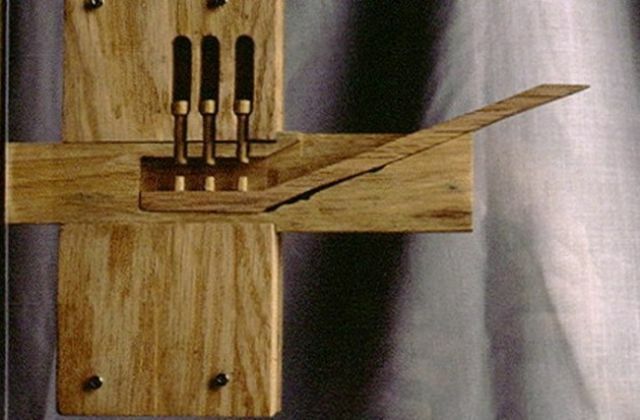 The key to Egyptian timber at that time had a simple mechanism. 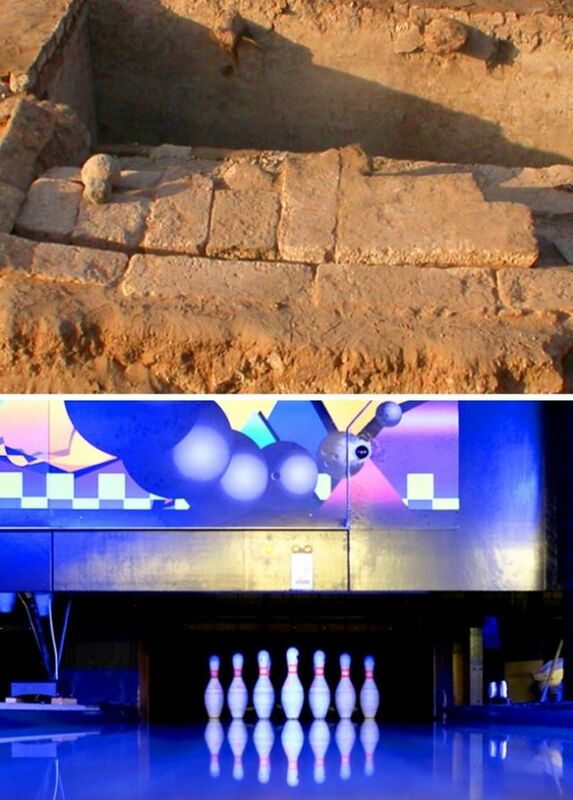 In an ancient settlement near Cairo, a playroom dating from 3200 BC with ornate lanes and balls of various sizes with holes to insert fingers were found. The rules may be different, but the game is still recognizable. 9. They treat the eyes. Eye infection was a common illness among the Egyptians at the time. They use various methods of treatment for that (sometimes weird): sometimes they use germicidal fluids and potions made from human brains.